Leading this week’s must-have apps roundup is a terrific photography app called StillShot, which allows you to extract full-resolution still images from your videos. It breaks your clips down into frames and allows you to save the best ones — all for less then a dollar. We’ve also got a great note-taking app that claims to be the “word-processor for visual thinking,” an app that will ensure you never forget your grocery shopping list again, plus terrific updates to Flipboard and The Weather Channel. StillShot is an incredibly useful iPhone app that allows you to extract full resolution still photos from the video files saved on your device. 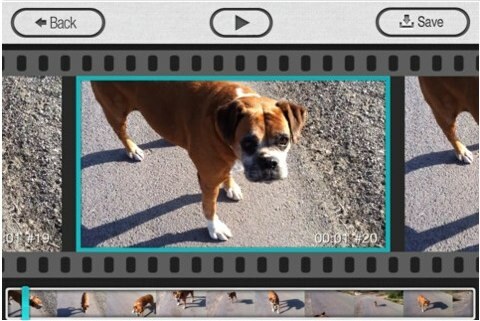 When you import a video, the app analyzes each from one-by-one, allowing you to pick the ones you’d like to save. Inkflow describes itself as “a word-processor for visual thinking.” It allows you to capture your ideas by jotting them down — just like you would with a traditional pen and paper. But unlike pen and paper, with Inflow you can then select, resize, and rearrange anything you’ve created. When you make notes and sketches in Inflow, it’s like you’re using a fountain pen, and it works really well if you use a stylus on your iOS device. It features a customizable color palette; pencil, eraser and paint brush tools; and notebooks with unlimited pages. 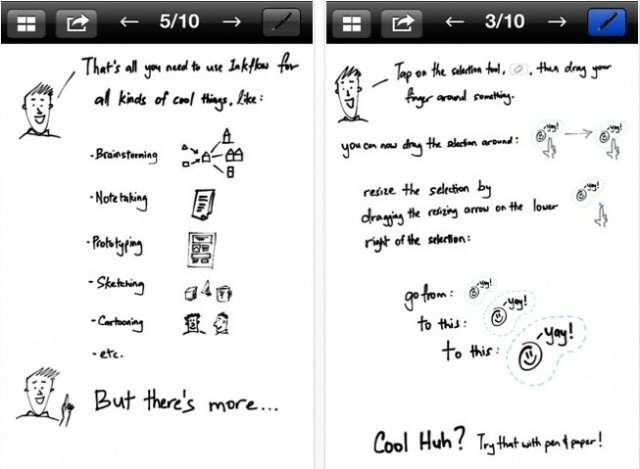 If you’re looking for a terrific app for making quick notes, you should certainly check out Inflow. If you’re anything like me, you’ll forgot things every time you go grocery shopping. 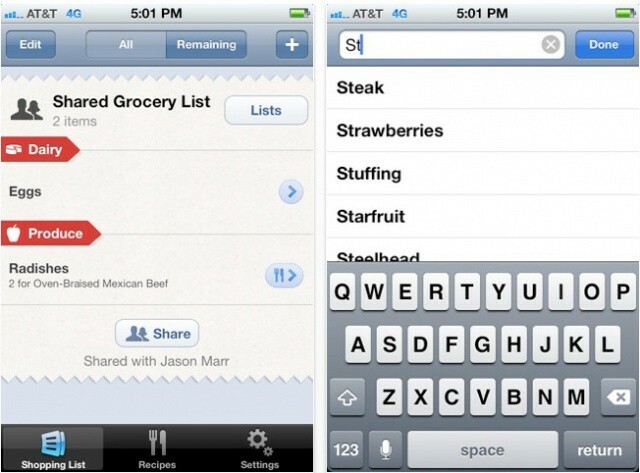 I used to use a basic to-do app to try to remember my shopping list, but then I discovered AnyList. AnyList is a unique app that allows you to quickly create powerful shopping lists that are categorized to make your trips to the store nice and easy. You can share your lists with your spouse or roommate, and they can use AnyList to make changes or add additional items. But the best thing about AnyList is that it also offers up all kinds of recipes when you’re stuck for meal ideas, then adds all the ingredients to your shopping list. It’s free for a limited time, so grab this fantastic app now. The Weather Channel has been available on the iPhone for many years now, but earlier this week, it finally got a much-need overhaul. It now boasts a new user interface and lots of news features, including TruPoint positioning, weather-triggered imagery, and the ability to add your own photos to the app’s background. 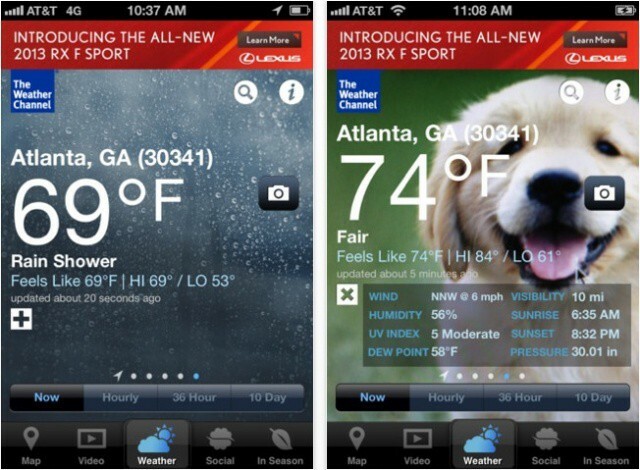 It’ll also provide you with accurate weather forecasts and notifications for severe weather alerts. The only downside is, it’s still ad-supported. 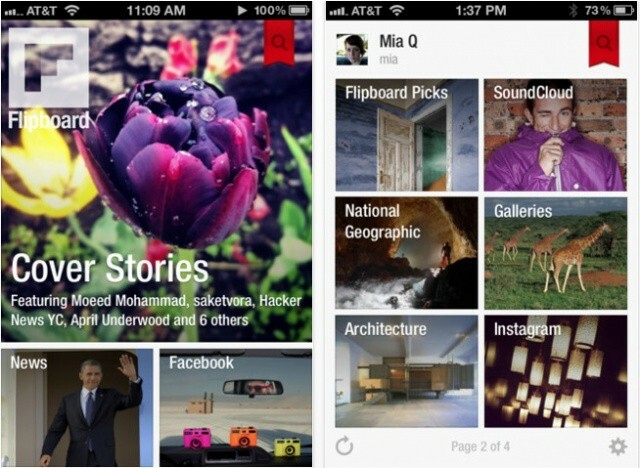 Flipboard needs little introduction. It’s one of the best news readers on iOS, and we’ve covered it extensively here on Cult of Mac. This week the app got a major update to introduce a number of new features — including SoundCloud and Readability integration — a new category dedicated to audio feeds, Accessibility options for the visually impaired, and lots more. It now also boasts full support for Japanese users.